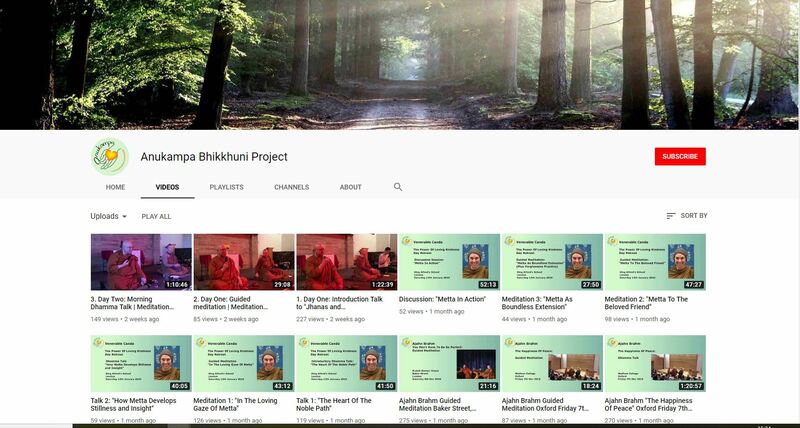 For other recorded Dhamma Talk videos, please visit our YouTube Channel : Anukampa Bhikkhuni Project YouTube Channel. Ajahn Brahm's "Jhanas and Enlightenment: A Natural Process"
Recorded talks during the Residential Retreat Dec 9th to 16th, 2018, at The Belsey Bridge Conference Centre, Bungay, Suffolk. This playlists contains recorded audio from the Retreat with Ajahn Brahmali in the UK at the Nightingale Centre. All the talks in this playlist are in order as they happened. This is an ongoing collection of teachings offered by Ven. Canda at viharas and centres she's received invitations from including Aloka Vihara in California and the Thames Buddhist Vihara in London. The Numata Center for Buddhist Studies, in cooperation with the Barre Center for Buddhist Studies, are offering an online lecture series given by Ven. 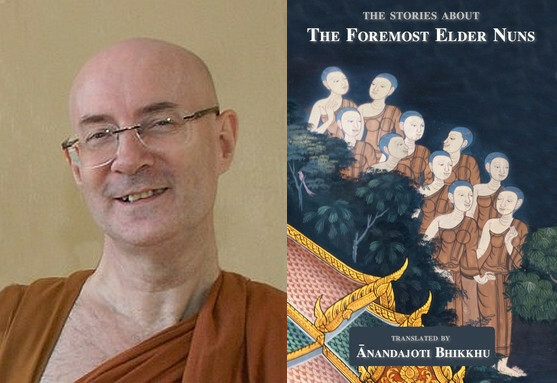 Analayo on the Nibbāna Sermons (1 to 11) by Bhikkhu Ñāṇananda during the spring and summer of 2017. Also, see here for a selection of articles by Ven. Analayo. Ajahn Brahm's 2016 UK Dhamma Tour: "Buddhism in the 21st Century"
This series features the talks "Happy Dying, Happy Rebirth" (given at the London Buddhist Vihara), "Befriending Inner Fear" (given at Cambridge University), "Spiritual Friendship and Community" (given at the Thames Buddhist Vihara) and "Forgiveness and Compassion" (given at Brighton Community Base), as well as a number of talks from the Mary Ward House and Kairos Centre retreat. 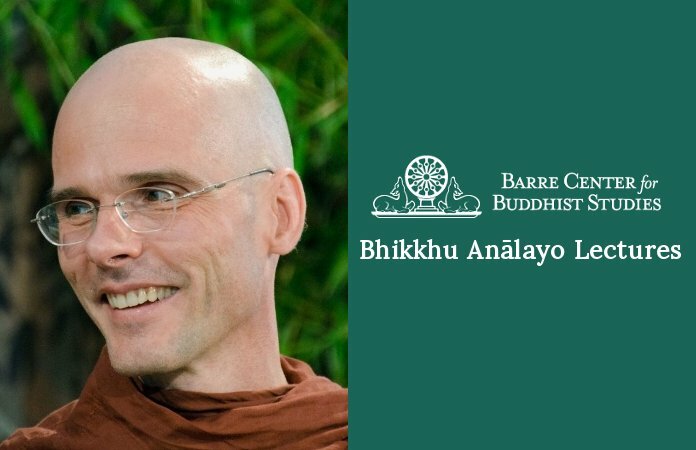 This series of lectures by Bhikkhu Bodhi explores the direct teachings of the Buddha himself as preserved in some of the oldest records of his discourses. 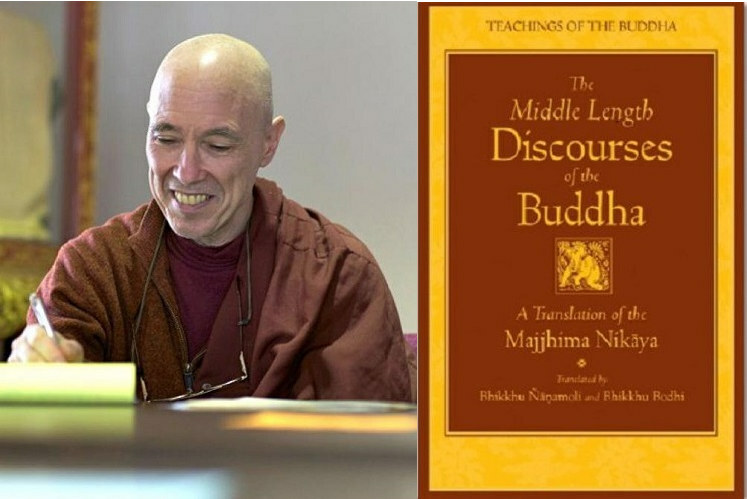 The first part of the series, covering fifty-two of the discourses (Parts I to IX), constitutes a systematic study program in the teachings of Early Buddhism. The later part of the series (Part X) takes selected discourses from the book in sequence, explaining their meaning and practical relevance. Good Kamma! Bad Kamma! What Exactly is Kamma? Kamma is one of the central concepts of Buddhism. Despite this it is also one of the most misunderstood by both Buddhists themselves and by non-Buddhists. 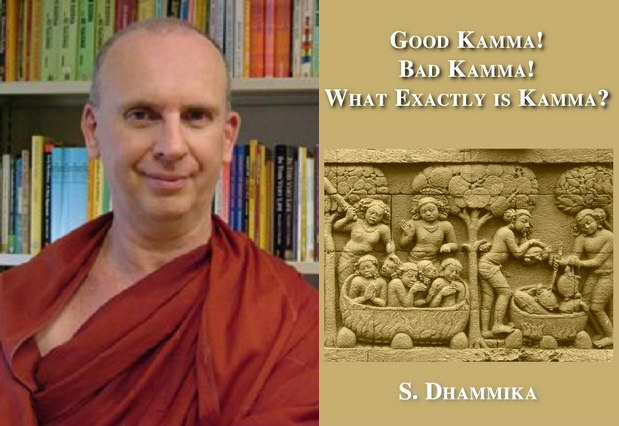 In this book Bhante S Dhammika deals with kamma and its related doctrine of rebirth exclusively as they were explained by the Siddhattha Gotama, known to history as the Buddha and the founder of the religion called Buddhism. 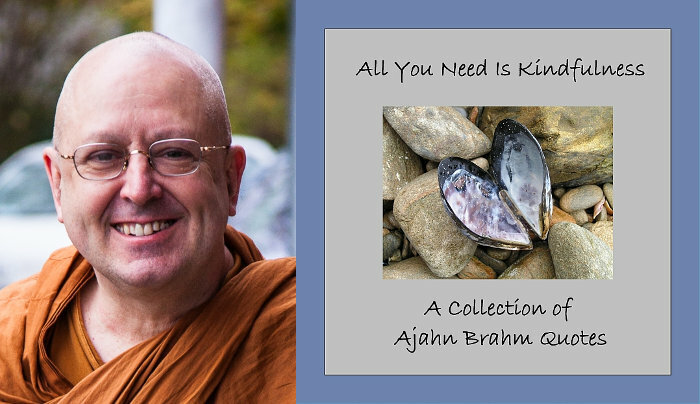 The 63 quotes from Ajahn Brahm's teachings in this collection have been gathered from various talks delivered between 2009 and 2013. The teachings were either given to the lay people at Nollamara Centre and Jhana Grove Meditation Retreat Centre or to monastics at Bodhinyana Monastery and overseas in Sri Lanka. 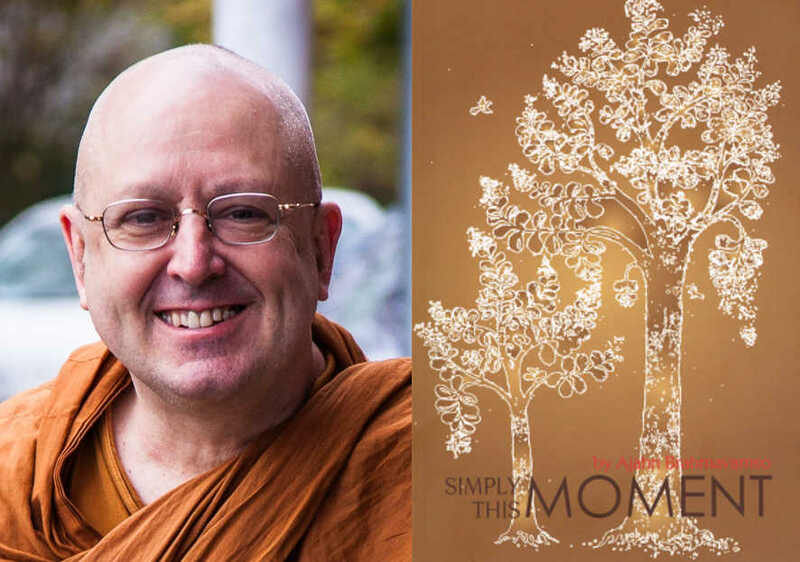 “Simply This Moment” is a collection of talks given by Ajahn Brahm on Buddhist practice. Most of the talks were given to monks during the Rains Retreat at Bodhinyana. Attention is given to meditation, in particular, jhana meditation. Readers will find very useful instructions and insights on the breath meditation as instructed in the Anapanasati Sutta (Mindfulness of Breathing). In Mindfulness, Bliss, and Beyond you will find a thorough set of teachings for developing and deepening meditation, aimed particularly at attaining absorption, or jhana samadhi, and opening to the insights that can follow from it. 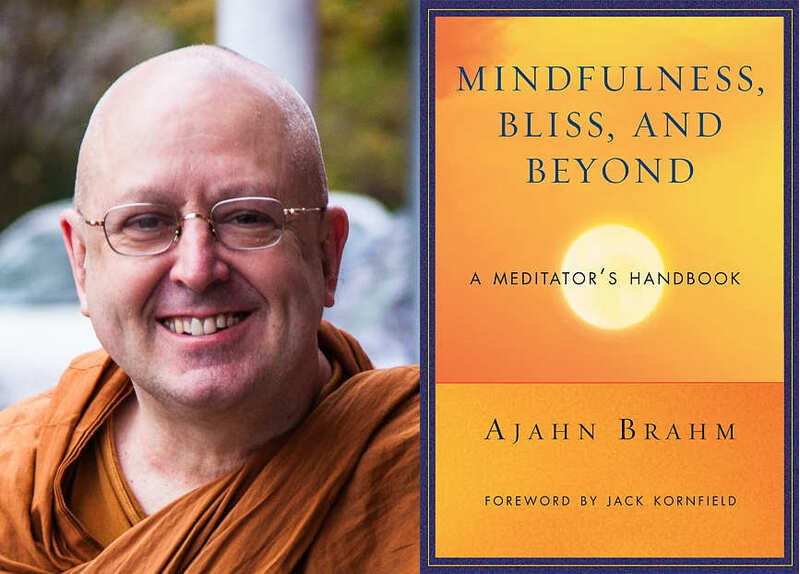 Ajahn Brahm offers a careful and subtle understanding of how to transform initial difficulties and how to incline the mind toward rapture, happiness, light, and the profound steadiness of jhana. Full book available from Wisdom Publications. A short (7 part) series of talks on paticcasamuppada by Ajahn Brahmali. Given at a weekend retreat in Sydney, January 2016.